How do you know the New Year’s holiday has come and gone? Things in Tahoe get a little bit quieter. The daily deluge of concerts, carnivals, torch runs, dinners and shows gives way to a much needed lull. But for locals emerging from their holiday bunkers and visitors who opted to avoid the craziness of Christmas and New Year’s, the list of local offerings may feel a bit sparse. 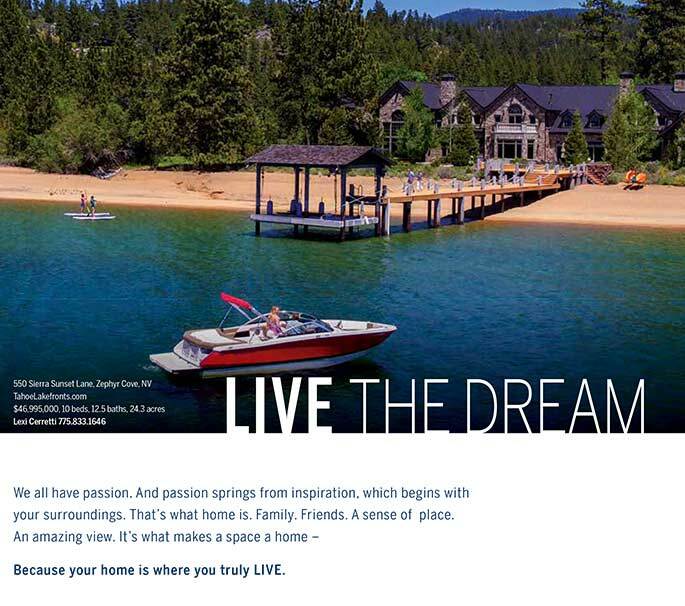 As is always the case, though, there is still plenty of fun to be had at Lake Tahoe. 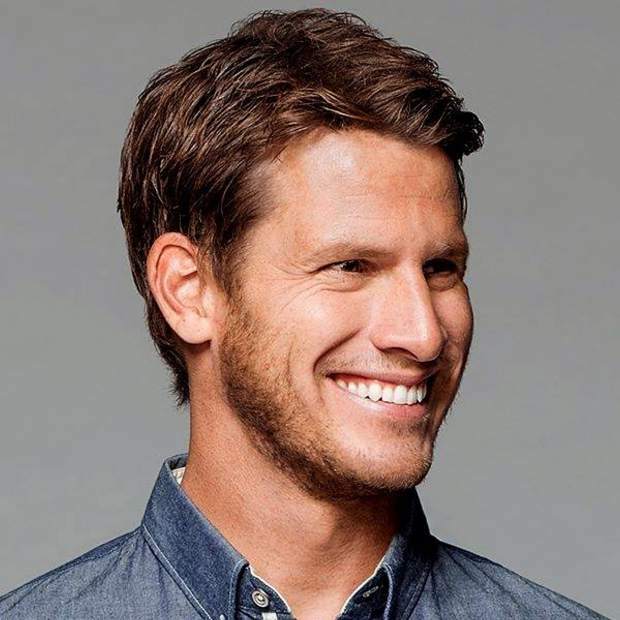 Let’s just start by acknowledging that tickets for comedian Daniel Tosh’s show are sold out. They have been for sometime. But for those dying to see the star of Comedy Central’s Tosh.0, there’s always a way if you have the will. If you’re lucky enough to get your hands on tickets, you’re in store for what promises to be one of the best comedy shows at the lake this year. Those familiar with Tosh probably know him from the aforementioned TV show, which has been on the air for what feels like the last half century (seriously, we didn’t know they were still making new episodes). For the three of you unfamiliar with the program, Comedy Central describes it as: “a weekly topical series hosted by comedian Daniel Tosh that delves into all aspects of the Internet, from the ingenious to the absurd to the medically inadvisable. While known for his TV show, he is an equally gifted stand up, delivering witty and biting takes (this is the guy who noted post Hurricane Katrina that New Orleans needed a bath). 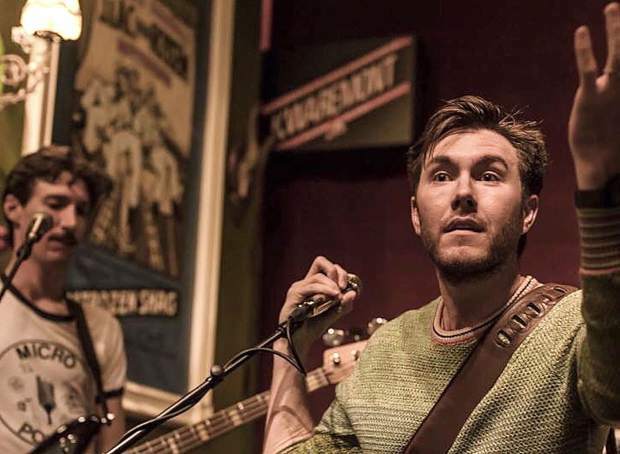 Friday’s performance is Tosh’s fifth annual show in Tahoe, but that doesn’t make you any less lucky if you can score tickets to the show. It starts at 8 p.m. Friday, Jan. 4, at MontBleu Resort Casino & Spa. Learn more about the show and other performances coming to MontBleu at montbleuresort.com/events. While things are definitely slower this week in the basin, Crystal Bay Casino is keeping up its run of live shows, and Friday features a free one. Truckee-based band Coburn Station takes the stage in the Red Room. If you haven’t heard this band, we recommend giving them a listen (check out their website http://www.coburnstation.net where you can listen to tracks from their debut album “Coming Home”). The sound is jamband-ish — the “ish” is due to the band’s ability to pay homage to a classic sound while owning it in its own right. The fact that the show if free feels almost criminal, but we’re not complaining. Learn more about the Crystal Bay Casino at http://www.crystalbaycasino.com/. For more than a decade, the Sextones have been entertaining crowds throughout Tahoe-Reno region and beyond. Need to know more? 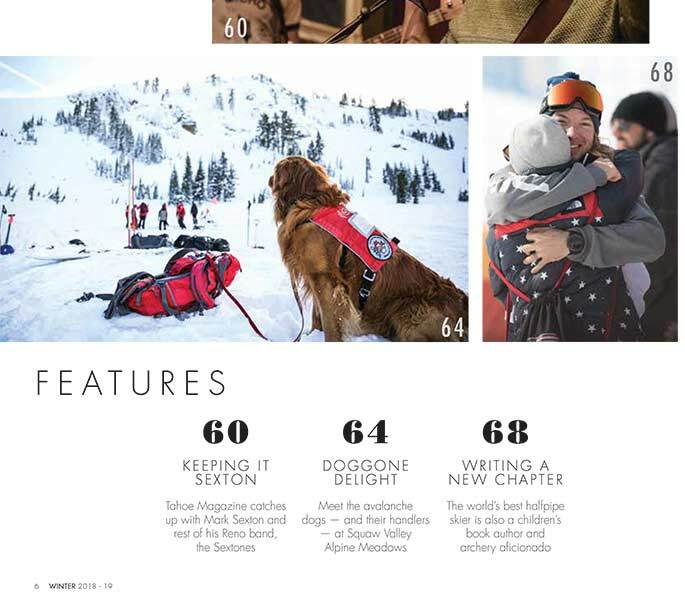 Check out the excellent profile on the band in the 2018-19 winter edition of Tahoe Magazine. 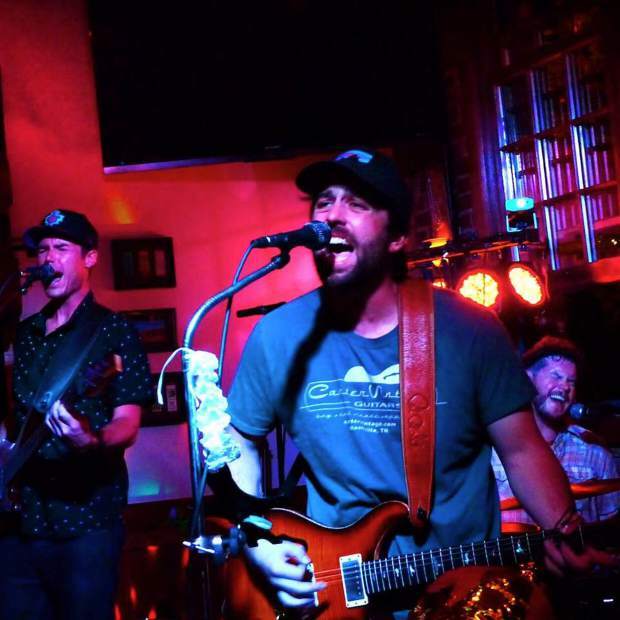 The Sextones are performing at the Alibi Ale Works – Truckee Public House — which has become one of the best local live music venues since opening in 2017 — Friday, Jan. 4, from 9 p.m. – midnight. Our advice: get there early and grab a bite to eat. Alibi’s Truckee Public House serves up some delicious pub fare. Good beer and great music — what more do you need? Get more details at http://www.facebook.com/AlibiTruckee/. Friday marks the release of South Shore’s Resilience IPA, the brew created by Sierra Nevada to benefit victims of the Camp Fire. Four South Shore breweries — Cold Water Brewery and Grill, Outpost Brewing Company, Sidellis Lake Tahoe and South Lake Brewing Company — got together to brew the local batch of the beer. The South Shore Resilience IPA will be for sale at each location starting Friday, Jan. 4. If you’ve managed to get your hands on the Sierra Nevada brewed version of Resilience and you’re familiar with our local breweries, then you know just how good a beer this promises to be. And you really can’t go wrong with any of these four breweries as a place to enjoy this beer benefiting a good cause. 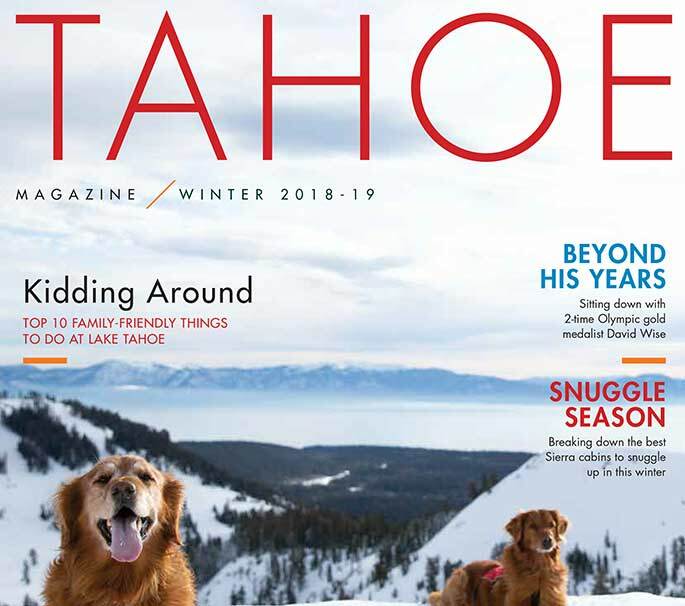 While we do our best to highlight nightlife activities and events, it’s the natural environment that makes Tahoe a destination. There’s a winter storm in the forecast, which could setup perfect conditions for snowshoeing. Depending on the amount of snow we actually receive at lake level (could be anywhere from three snowflakes to over a foot), Rabe Meadows is an excellent location for an easy but scenic stroll that takes you to Nevada Beach. Spooner Lake is another good snowshoe option (again, assuming the forecast holds true and the snow-starved East Shore actually benefits from this storm). Oh yeah, and there’s any one of the countless ski resorts in the region that you can hit up if you’re looking for something a little more exhilarating. Whatever you do, don’t be one of those morons pulled over on the side of the highway to go sledding. Seriously. What the hell are you people doing (aside from endangering everyone)?